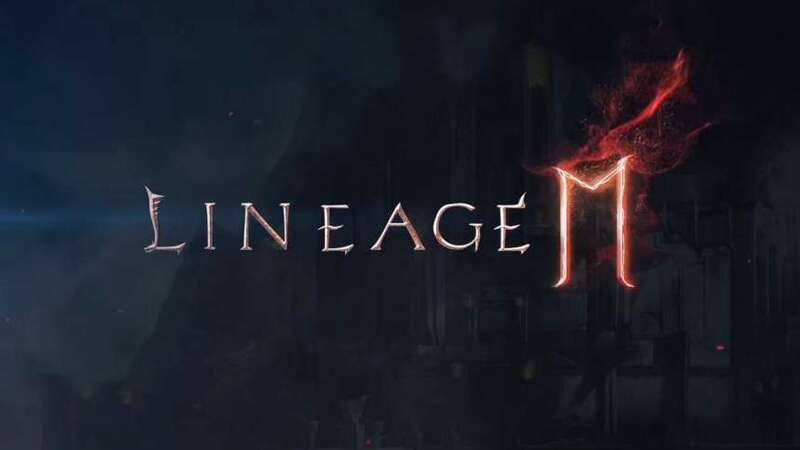 NCSoft has announced a brand new entry in the Lineage franchise, Lineage 2M, is coming to Android. This new entry differs from the version of Lineage II we already have on mobile, in that it offers a massive and seamless open world. You’re free to explore the entire world from the get-go as well. NCSoft claims it is over 100 million square metres in size. In terms of PvP, realm vs realm is making an appearance in the franchise. This is a large-scale PvP format. You can play as all 31 classes from the original along with several totally new classes.